Way to go, New Balance. 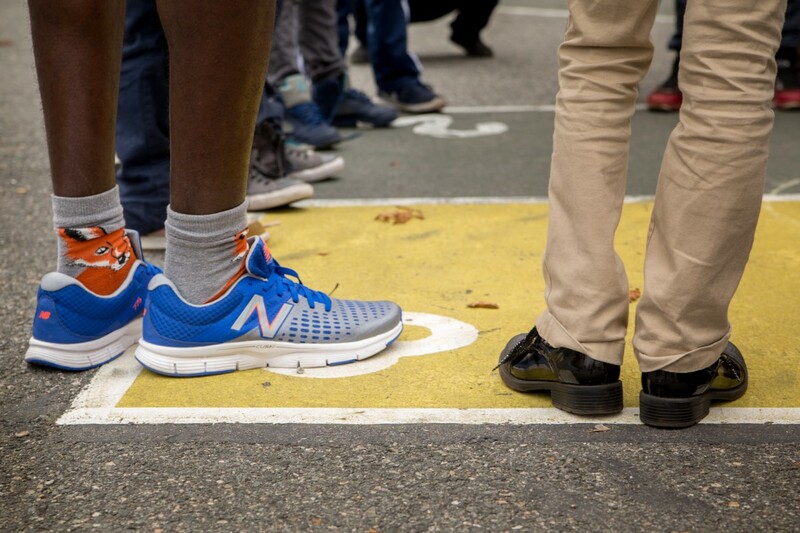 Big thanks to New Balance for giving some love and support to Playworks. The power of play brings out the best in every kid.